EXO-CBX's first full Japanese album 'Magic' tops Oricon charts! 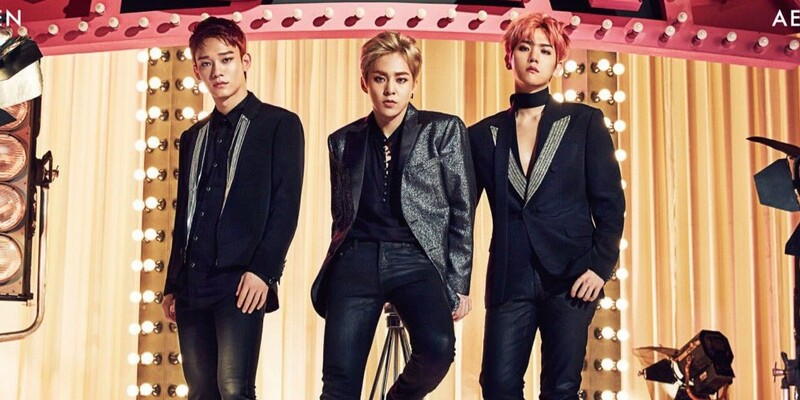 EXO-CBX have topped Japan's Oricon Daily Chart! The boys released their first full Japanese album 'MAGIC' on May 9. 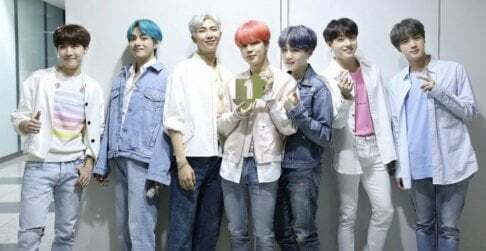 On the day of release, the boys ranked #1 on Oricon's Daily Album Chart. The album contains 11 songs including title song "Horololo", new songs such as "Off the Wall", "Gentleman", "Cry", solo songs "Shake", "Ringa Ringa Ring", "Watch Out", as well as previous releases "Ka-CHING!" and "Girl Problems".